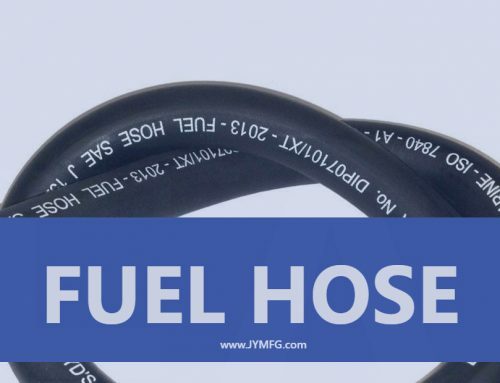 JYM Industrial rubber hose is designed for delivering all kinds of petroleum and oil fluid, such as hydraulic oil, gasoline, diesel. Crude oil is a kind of hydrocarbons that exits as a liquid in underground geologic formations and remains a liquid when brought to the surface. 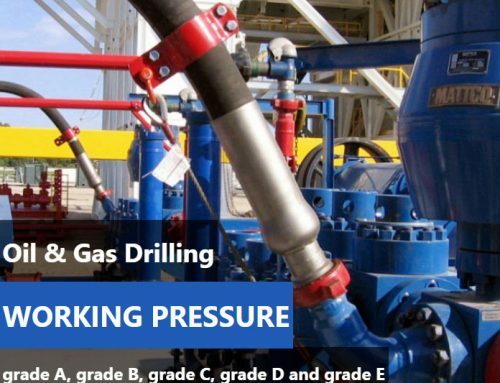 Petroleum is a broad category that includes both crude oil and petroleum products. The terms oil and petroleum are sometimes used interchangeably. 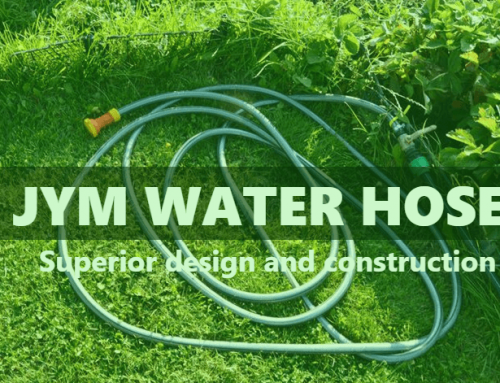 JYM rubber hose mainly divided into two types, oil delivery hose and Oil suction & Delivery Hose. Most of petroleum and oil hose inner tube was made by oil and petrol resistant NBR. Can be reinforced different materials, such as textile cord and steel wire, plus cooper wire available. Rubber oil delivery hose is mainly used for delivery of petroleum products with aromatic content up to 50%. 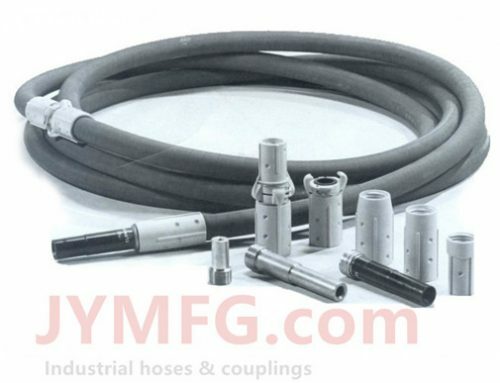 For oil suction and discharge hose, it is mainly used for suction and discharge of petroleum products with aromatic content up to 50%. 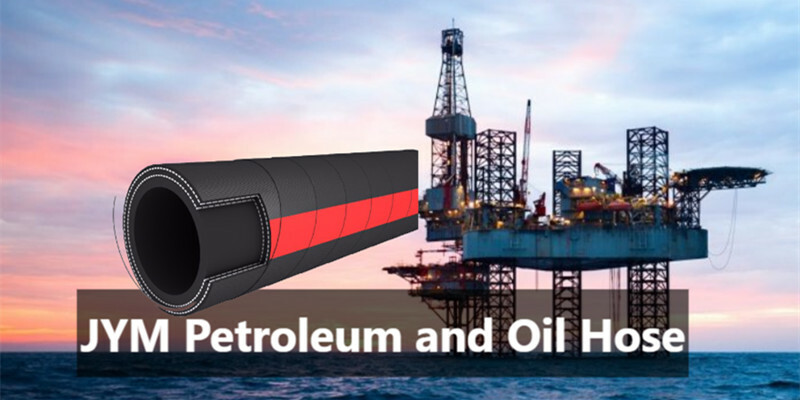 Please pay attention to this point, you need to clarify with your supplier about which kind of oil used for your rubber hoses. That is much difference of those hoses transfer gasoline and diesel with hydraulic oil. Gasoline and diesel with high corrosion function. That hose will be tear off and broken after transferring such petroleum. 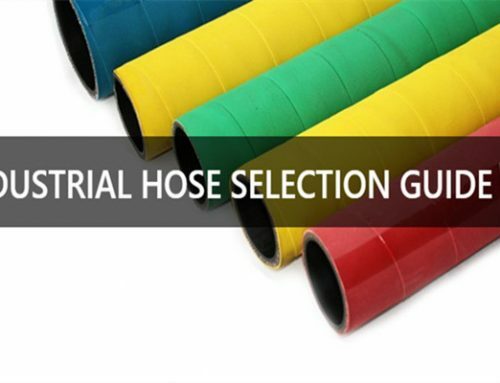 Another point is rubber oil hose surface, we have two kinds of fabric smooth surface and corrugated surface, you can choose what you need. The last factor is oil hose working pressure. We have 10bar, 16bar and 20bar, and coil length can be made upon your request.